25mm tall. White metal. Box of three unpainted Time Lords gaming figures produced under licence in 1986. Now rare and sought after. 25MM. 25mm tall. White metal. Box of three unpainted U.N.I.T. 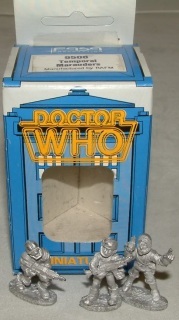 gaming figures produced under licence in 1986. Now rare and sought after . 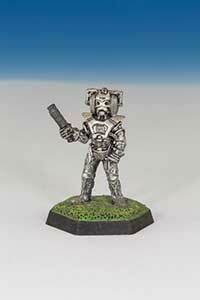 25mm tall. White metal. 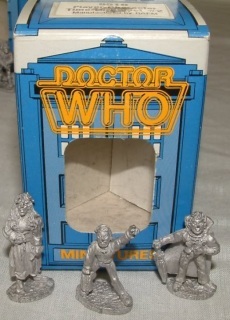 Box of three unpainted Temporal Marauders gaming figures produced under licence in 1986. 25mm tall. White metal. 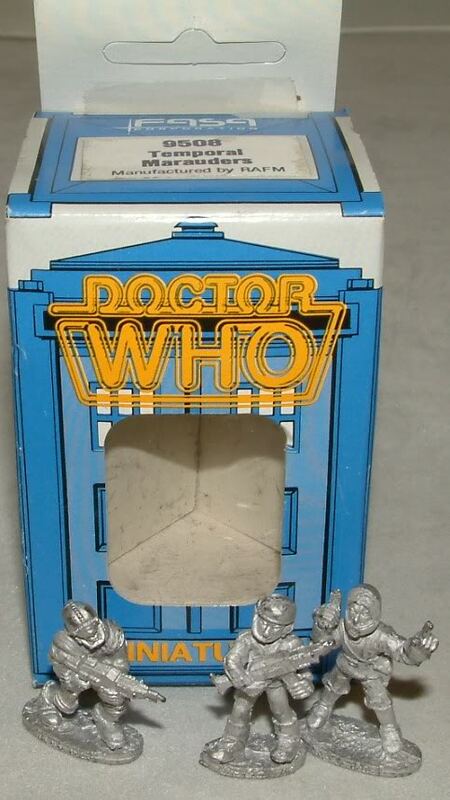 Box of three unpainted Cybermen produced under licence in 1986.